Tata Steel Ltd. is a holding company, which engages in the manufacture and marketing of steel and allied products. The firm produces and sells agricultural implements, bearings, construction, flat, and long products. It operates through the following segments: Steel, Ferro Alloys and Minerals, and Others. 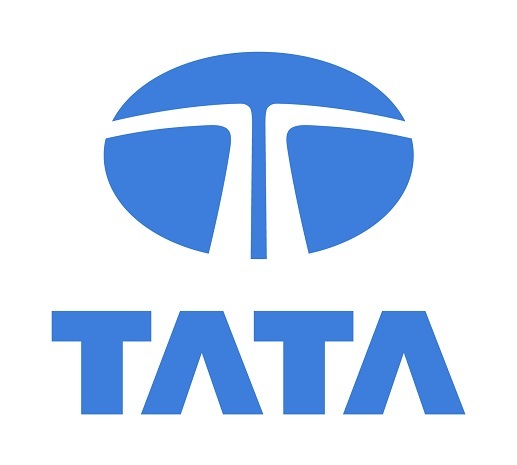 The company was founded by Jamsetji Nusserwanji Tata on August 26, 1907 and is headquartered in Mumbai, India.